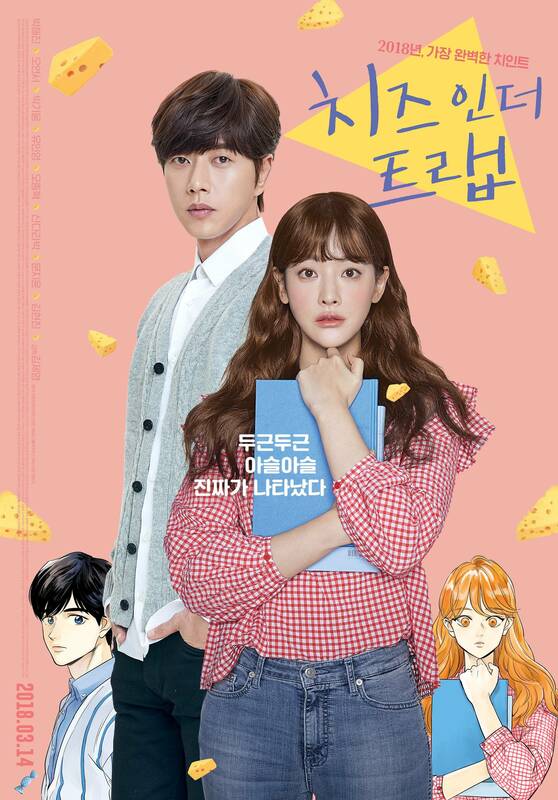 Based on a manhwa by Soonkki, "Cheese in the Trap - Movie" is the tale of an unusual romance that blossoms on a school campus between a seemingly perfect man named Yoo Jeong, his school junior Hong Seol, and Baek In-ho. 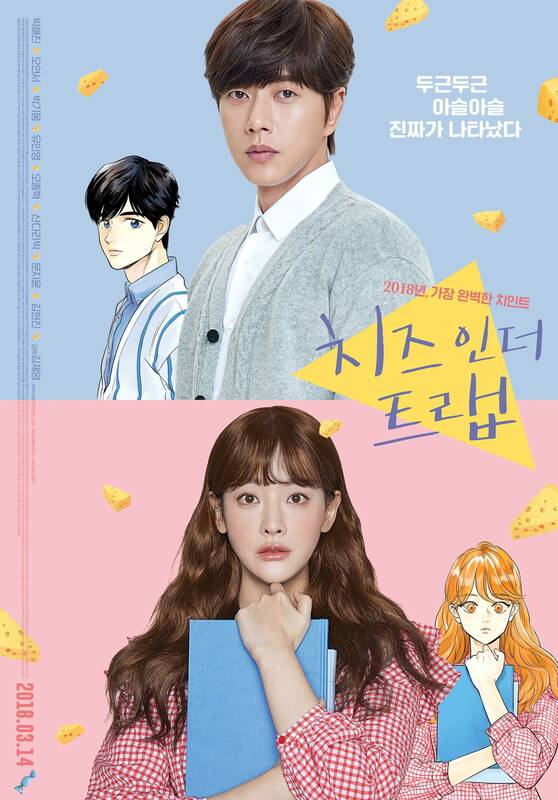 [HanCinema's Film Review] "Cheese in the Trap - Movie"
[Photo] Introspective New Poster Added for Park Hae-jin and Oh Yeon-seo's "Cheese in the Trap - Movie"
[Video] Park Hae-jin and Oh Yeon-seo Present a Special Trailer for "Cheese in the Trap - Movie"
[Photos] Added New Stills for the Korean Movie "Cheese in the Trap - Movie"
[Video] Main Trailer Added for the Upcoming Korean Movie "Cheese in the Trap - Movie"
[Video] Character Trailer Released for "Cheese in the Trap - Movie"
[Photos] New Stills, Behind-the-scenes Images and Posters Added for the Upcoming Korean Movie "Cheese in the Trap - Movie"
[Photos] New Stills Added for the Upcoming Korean Movie "Cheese in the Trap - Movie"
[Video] Character Trailer Dropped for "Cheese in the Trap - Movie"
[Photos + Video] Park Hae-jin Stills and Teaser Released for "Cheese in the Trap - Movie"
[Video + Photo] Teaser and New Still Added for the Upcoming Korean Movie "Cheese in the Trap - Movie"
Lee Jung-hyuk to star in "Man Who Lays the Table"
Park Hae-jin to play four roles in "Four Men"
[Hot Takes from the Noonas] New drama for director of "Cheese in the Trap"
Upcoming Korean movie "Cheese in the Trap - Movie"
Park Ki-woong to star in "Cheese in the Trap - Movie"
View all 87 pictures for "Cheese in the Trap - Movie"
Loved Yoo Jung but Hong Seol was again dissatisfactory although it was much better than the drama! 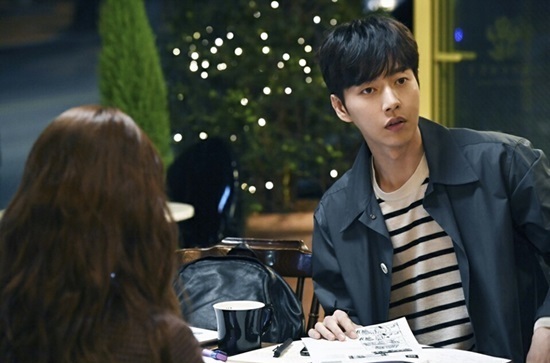 The Baeks were amazing though unlike the drama!